How much money do the holiday makers spend in Spain? 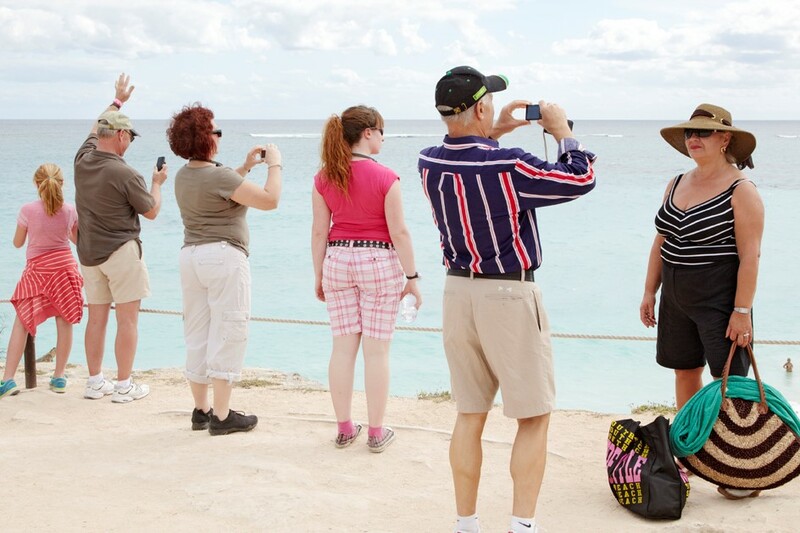 News: ​How much do foreign tourists spend in Spain? Leading Spanish bank BBVA has put together an exhaustive report that uses credit card purchases in shops, bars and hotels to track visitors' expenditure during their summer vacation in Spain. The report, among other conclusions, states that the French spend most on their vacations, making up 18% of the total; Barcelona takes the biggest share of 23% of all spending, while the Balearic Islands is where foreigners outspend Spaniards the most. The survey is based on more than 5 million individual transactions, and not only does it provide detailed information on nationalities, cities and even peak times of day for spending, but also what visitors buy. The greater part of the money spent by people of most nationalities while on holiday in Spain goes on fashion and shoes , except for the British and Americans, who prefer to splash out on eating and drinking. After the French, the nationalities who spent the most in Spain on average are the British, the Germans, the Dutch and the Russians. The Chinese, who have one of the highest per capita spending rates, are among the top five biggest spenders in Barcelona and Madrid. By area, Barcelona tops the list of places where tourists spend the most in summer, being followed by the Balearics, Málaga, Madrid, Alicante, Valencia and Tenerife. The report also shows the trips visitors make within Spain. While the Belgians and Scandinavians tend to focus on the Mediterranean coast, other nationalities tend to pass through Barcelona or Madrid first.